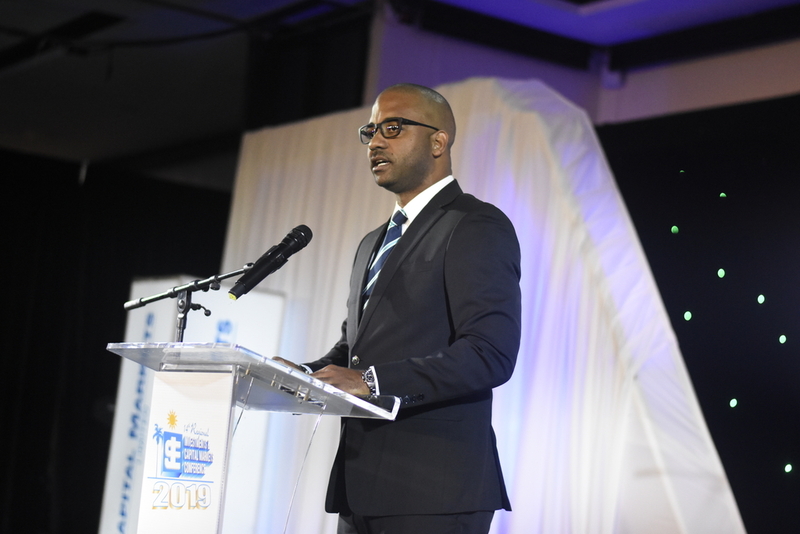 NCB Capital Markets CEO addressing the Jamaica Stock Exchange's "Market meets the Markets by the Sea' event. Photo via JSE, Facebook. 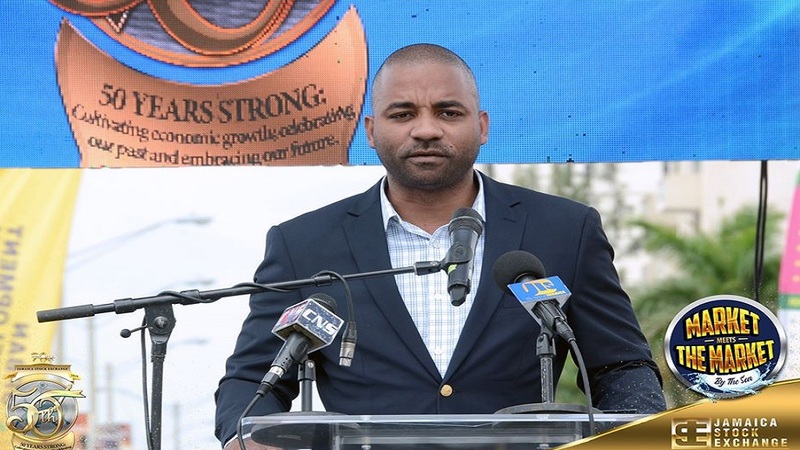 CEO of NCB Capital Markets, Steven Gooden, has echoed the call of former Finance Minister Audley Shaw, for the creation of a micro stock exchange. 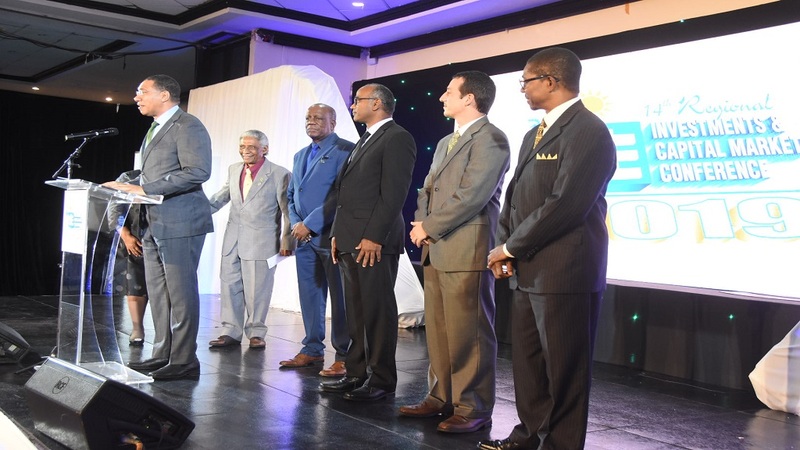 Gooden made the call on Thursday as he addressed a Jamaica Stock Exchange (JSE) function under the theme ‘Market meets the Markets by the Sea’, as part of the exchange’s 50th-anniversary celebrations. The CEO noted that the JSE plays an integral role in the local capital market ecosystem, providing billions of dollars in financing to enhance the productive capacity of the Jamaican economy. “Additionally, our stock exchange is a regional leader when it comes on to innovation, with the junior stock market being one such product,” said Gooden. Providing statistics, Gooden highlighted that the junior market which started in April 2009, has provided 38 small and medium-sized enterprises (SMEs) with over $10 billion in capital financing. “The revenues of the vast majority of companies listed on the junior market have grown significantly as a result of not only the capital received but also the benefits tied to improved governance. This improved governance has changed the perception of these companies to their suppliers, customers, financiers and the government,” Gooden noted. “With the success of the junior stock exchange, which targets companies valued between $50 million and $500 million, I now call on the JSE and the relevant authorities to advance earlier discussions to create a third tier of the market called the micro stock exchange. This exchange would handle stocks of companies valued between $5 million and $50 million,” he added. 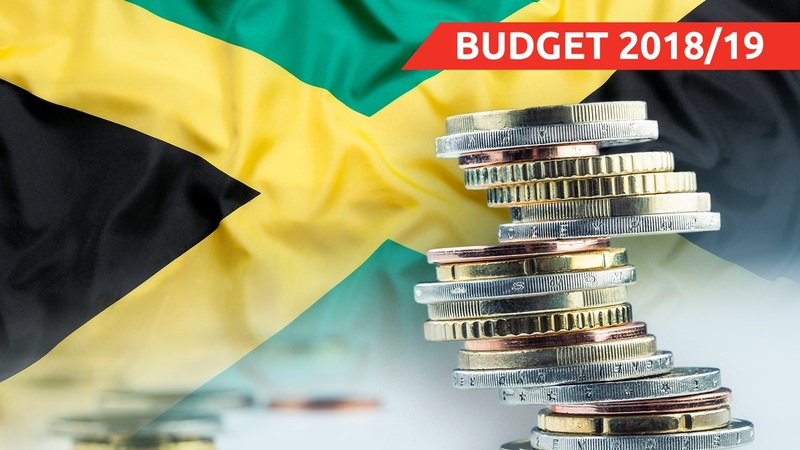 During his contribution to the 2018/2019 Budget Debate on March 8, 2018, when he was still finance minister, Shaw told the House of Representatives that plans were in the making for a micro stock market that would cater to the needs of micro enterprises. He noted that in some jurisdictions the micro exchange is referred to as the “nano market”. At the time Shaw said he would have been asking the Prime Minister and Cabinet to sign off on the establishment of the nano market on the JSE. “The march towards a formal economy is an absolute requirement because it helps to promote discipline and ultimately it enhances the productivity and profitability of businesses…in that context we have to keep looking out of the box," Shaw said then. On Thursday, Gooden acknowledged that significant technical support would be required given the lack of structure and governance framework in micro-enterprises. But, he said working on the ecosystem to help mitigate some of the inherent risks is not insurmountable. i. The collective contribution of micro enterprises to economic growth is huge as a large percentage of input expenditure, either in the form of raw material and/or labour, and profit margins flow directly back into the economy. It is for those very same reasons local economists will tell you that for Jamaica to achieve high levels of GDP growth the agricultural sector is key because of its structural make-up. ii. The visibility and credibility that a listing brings to a business will invariably improve the performance of micro-enterprises as seen in the case of junior companies. iii. Encouraging proper governance at the level of micro entities, as basic as that framework may be, helps to foster a culture of compliance. A culture that is lacking in Jamaica, a culture that needs nurturing if the country is to go on a sustainable fiscal trajectory. Gooden pointed out that the lack of capital is a common cry for micro-entrepreneurs. And Gooden also acknowledged that investing in microbusinesses comes with its own set of risks. “However, if we agree on the importance of such businesses and the relevance of this third exchange, then the government should not shy away from providing incentives to encourage investments in this sector,” he stated.